Easy for people and hard for bots. An effective security solution that protects your WordPress website forms from spam entries while letting real people pass through with ease. 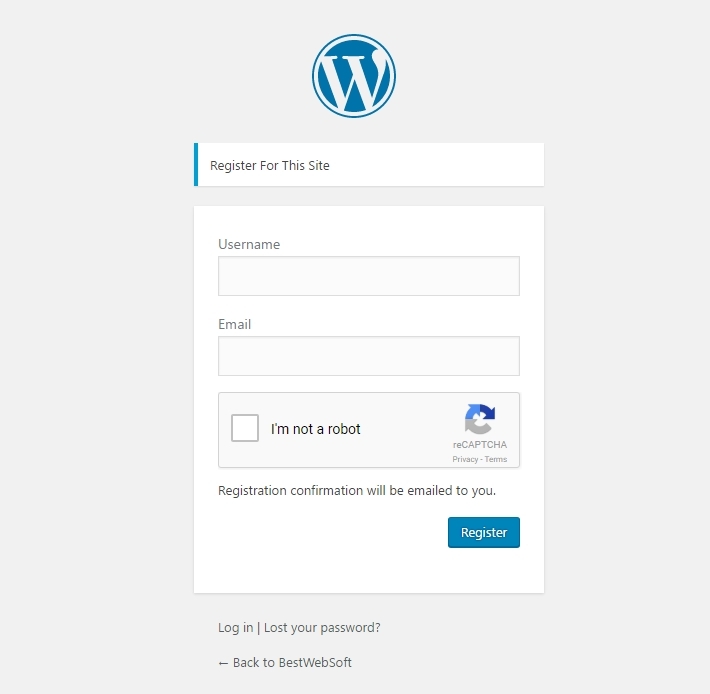 Amazing reCAPTCHA Plugin for WordPress Websites! 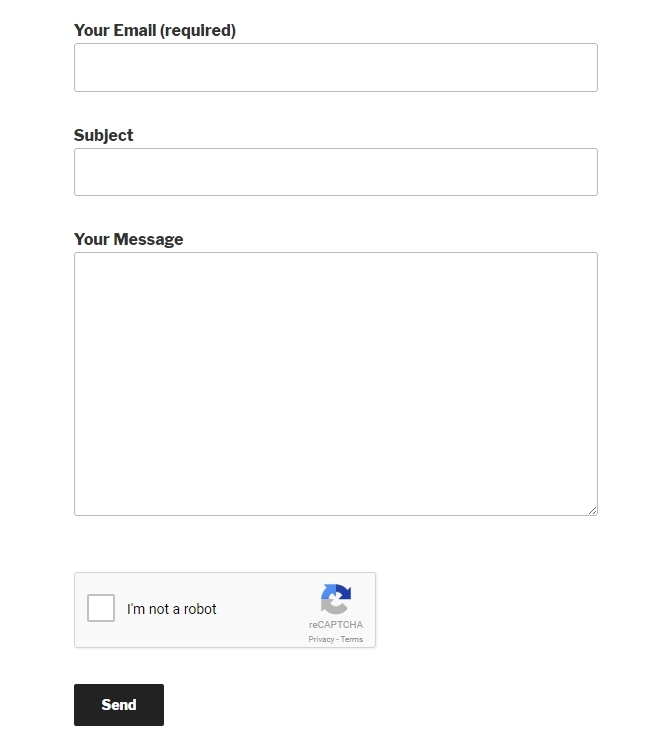 Here you can see live demo preview of Google Captcha (reCAPTCHA) and our amazing Contact Form plugin. 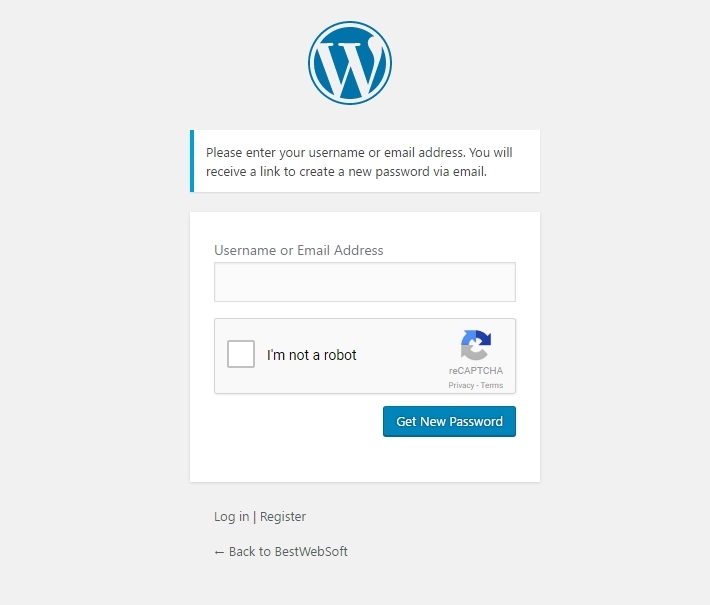 Google Captcha (reCAPTCHA) by BestWebSoft is built for your WordPress safety. It always stays at the forefront of spam, brute force, and abuse hackers trends. 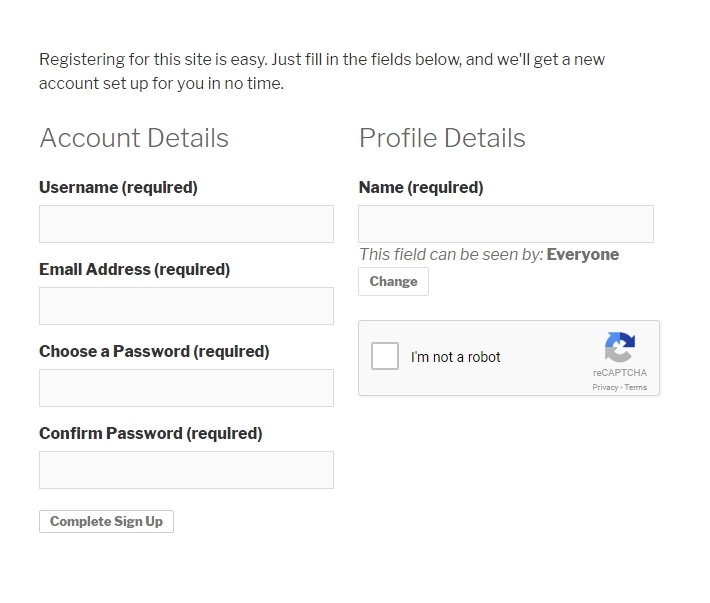 reCAPTCHA plugin is a guardian for you, so you can rest easy. 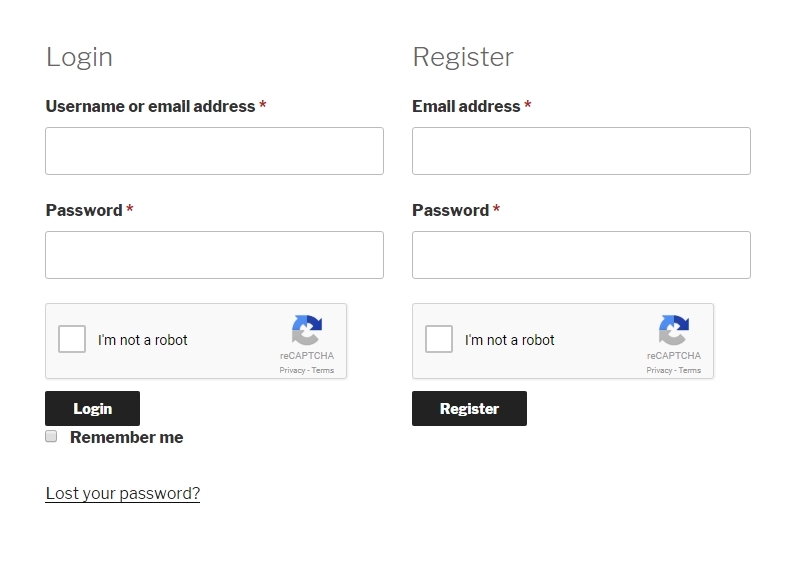 You are free to choose the version of your reCAPTCHA whether it’s V1, V2 or Invisible reCAPTCHA. BestWebSoft reCAPTCHA knows when to be easy on people and hard on bots. We implemented the newest Invisible reCaptcha version that makes it even easier for humans to pass it and nearly impossible for bots. Google Captcha (reCAPTCHA) uses an advanced risk analysis engine to keep forms from engaging in injurious activities on your site. It does this while letting your real users pass through with ease. Free plugin version collected the main and basic features that can be useful for your WordPress website. 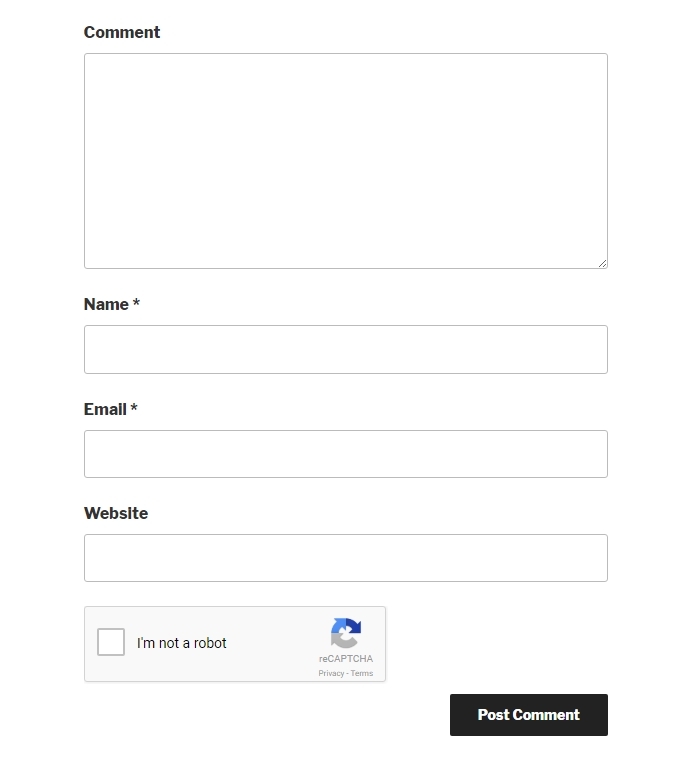 If you need more, besides default WordPress forms, then have a look at premium reCAPTCHA version. There you could find the compatibility with most popular forms and plugins. Talking about reCAPTCHA compatibility with different forms – you couldn’t be disappointed. 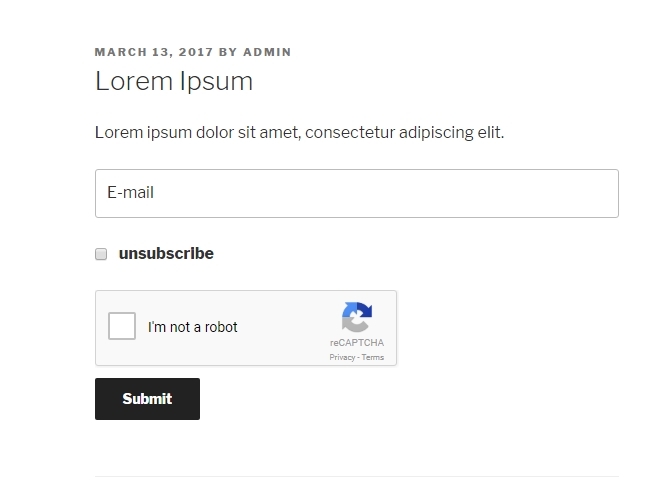 If you are using a custom form which is not included in the list of available plugin compatibility, then you can implement reCAPTCHA by yourself. Just follow this instruction. It requires a bit of programming skill, but remember that you can always contact our Support Team which will be happy to answer all your question.